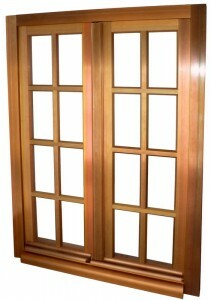 Our windows and doors can be manufactured in solid bronze-clad wood like French oak or African Moabi with the same traditional profiles, the best performances. 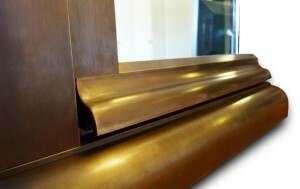 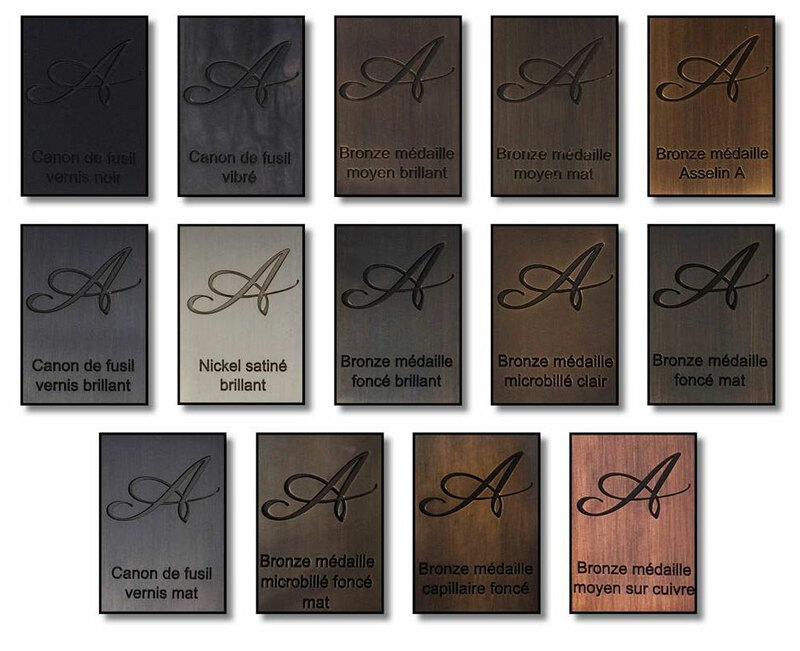 Our top quality bronze cladding is available in many patinas. 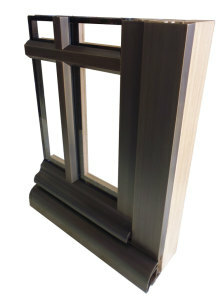 Check out our Bronze-Clad Windows in Dogwood Canyon, Mo.